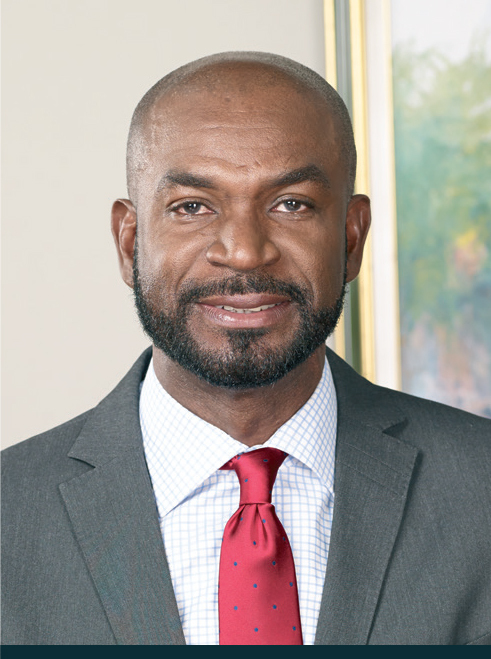 Roger Hinds has worked in Jamaica’s maritime sector for more than 30 years and is currently the Chairman of the Board of Transocean Shipping Limited and the founding Chairman of Transport Logistics Limited and Marine Haulage Service Limited. Mr. Hinds is a Director and Managing Director for recently established MSC Mediterranean Shipping Company Jamaica Limited. A Past President of the Shipping Association of Jamaica, he is also the Chairman for ADVANTUM, formerly Port Computer Services and a Director of Assessment Recoveries Limited. Mr. Hinds holds a Bachelor of Arts degree and a Master’s degree from the University of the West Indies. Shipping Association of Jamaica, Shipping Association of Jamaica Property Limited, and the Caribbean Shipping Association.